Al-Shabaka Policy Advisor Salim Tamari is a senior fellow and director of the Institute of Jerusalem Studies which is affiliated with the Institute for Palestine Studies. He is editor of Jerusalem Quarterly and Hawliyyat al Quds. He is professor of sociology at Birzeit University and has authored several works on urban culture, political sociology, biography and social history, and the social history of the Eastern Mediterranean. He has served as visiting professor at the University of California at Berkeley and Eric Lane Fellow at Cambridge University among other posts. 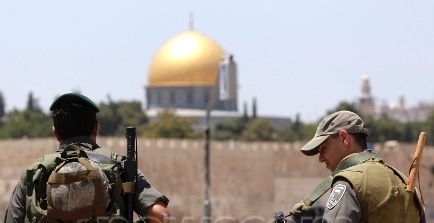 In this policy brief, Al-Shabaka Policy Advisor Salim Tamari examines the different proposals for the future of Jerusalem. 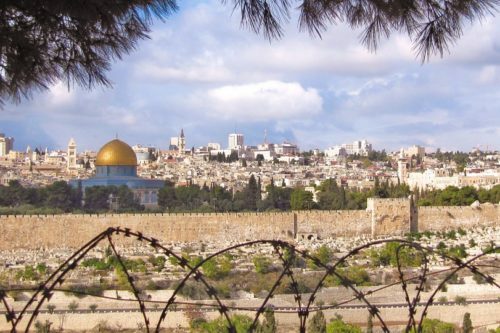 Rooted in the sacrilization of the city, Tamari argues that the proposals ignore the colonial subjugation of Jerusalem. He contends that this fact must be addressed in order to achieve an equitable resolution to the Palestinian-Israeli conflict.